The office’s interior is supplied with black-stained wood walls, large bookshelves, custom-made monochromatic furniture and polished concrete floors — all of which is illuminated by the stark fluorescent lighting that you’d find in a supermarket. Take a look inside the new YEEZY office in Calabasas, courtesy of PIN-UP magazine, and share your thoughts in the comments below. In related ‘Ye news, the YEEZY x 2XU event in Sydney had such a low turnout that it was canceled. 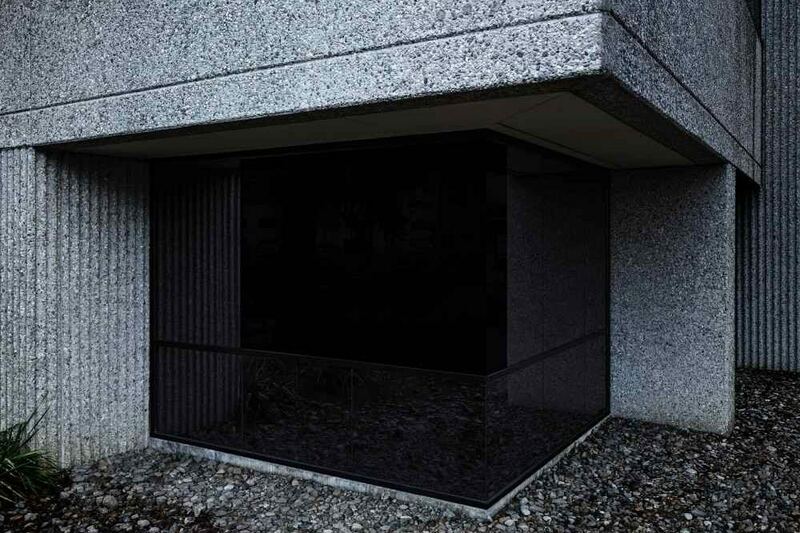 Posted in Design and tagged architecture, brutalism, Calabasas, California, design, furniture, headquarters, Inside, Kanye West, Look, monochromatic, office space, PIN-UP magazine, polished, postmodernism, production rooms, recortding, studio, Style, utilitarianism, YEEZY.